These Lessons Will Empower You As You Work Hard To Build & Grow A Successful Business! 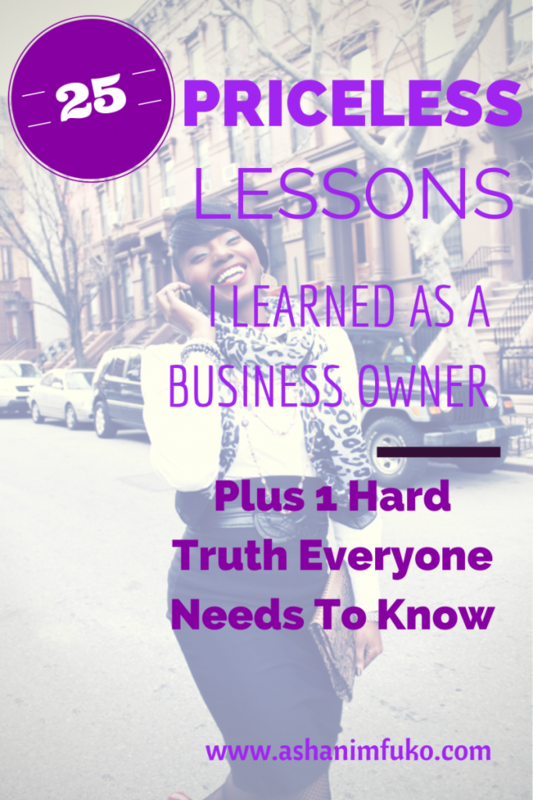 Owning a business is similar to owning a home. It can be a dream come true, or it can be your worst nightmare! If starting your own business is the right choice for you, it can yield some incredible benefits! 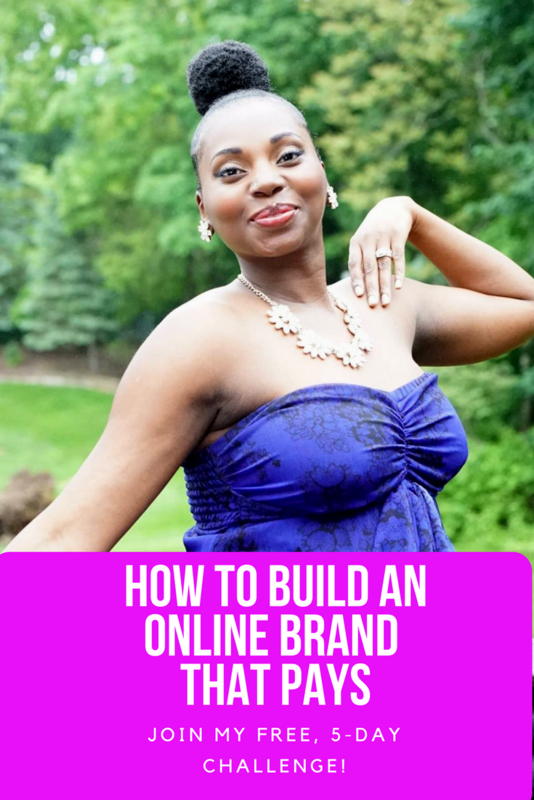 I am a former business owner, and although I experienced a good amount of success, I also made a lot of mistakes! As a result, I learned some pretty hard lessons, and gained some wonderful wisdom, insight, and experience, as well. I look forward to becoming a business owner again in the future. But in the meantime, I’m happy working strictly as a consultant. 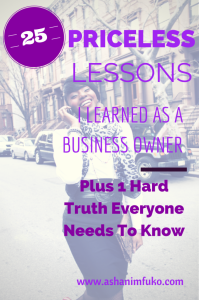 Today, I’d like to share some of the priceless lessons that I learned as a first-time business owner, in hopes that they will empower you, educate you, and help you avoid many of the mistakes that I made. Here we go!